Do you know how to save water with your sprinklers? At Altitude Sprinkler and Landscapes in Denver, we know that water efficiency is important to our Denver customers. Living in an arid climate means that keeping a garden healthy and looking good can take quite a lot of work. If you use an irrigation system, there are some steps you can take to make sure you are not using excess water. Irrigation is most efficient between the hours of 5 am and 10 am. At this time, temperatures are cooler, and the water can be absorbed slowly by the soil, instead of being instantly evaporated by the sun's heat. 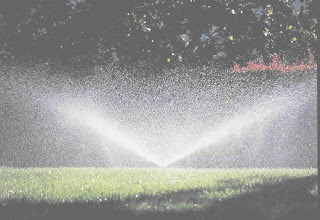 Setting your sprinkler system for short watering periods with breaks of 15 minutes between them will give best results. This will allow time for absorption and avoid wasting water through run-off. Avoid watering in the evening, as leaving a lawn wet overnight creates excellent conditions for fungus growth. Separating your garden into different zones can allow you to have more control over the amount of irrigation given to various types of plants. Lawns can be timed to have more frequent waterings than trees, shrubs, and flower beds. This is also something to consider when designing and planning your landscape. While lawns are best watered with sprinklers, non-grassy areas can be more efficiently watered by a drip-irrigation system. Individual trees, potted containers, shrubs, and flower beds can be targeted directly, reducing water waste. Drip-irrigation functions by running a system of tubes close to the soil and spacing a series of holes along the length of the tubes. Water dripping from these holes can deliver moisture very close to the roots of each plant, which avoids the loss of water to evaporation or run-off. Unless you live in an area where the weather is the same all-year round, adjust your sprinkler system to fit the seasons. Your lawn will need more frequent watering in the summer, but during the winter months you will end up wasting water if you leave it set at the same level. One easy way to save water is by installing a sensor device that detects the presence of rain. It automatically shuts off your sprinkler system when rain is detected, meaning you don't end up giving your lawn a second watering. Keeping control of the amount of water used in your garden will ensure you are not surprised by your water bill at the end of the month. It will also conserve water, lowering your environmental impact and reducing the risk of a drought. With water being in limited supply during the summer, it is well worth the effort to minimize usage. 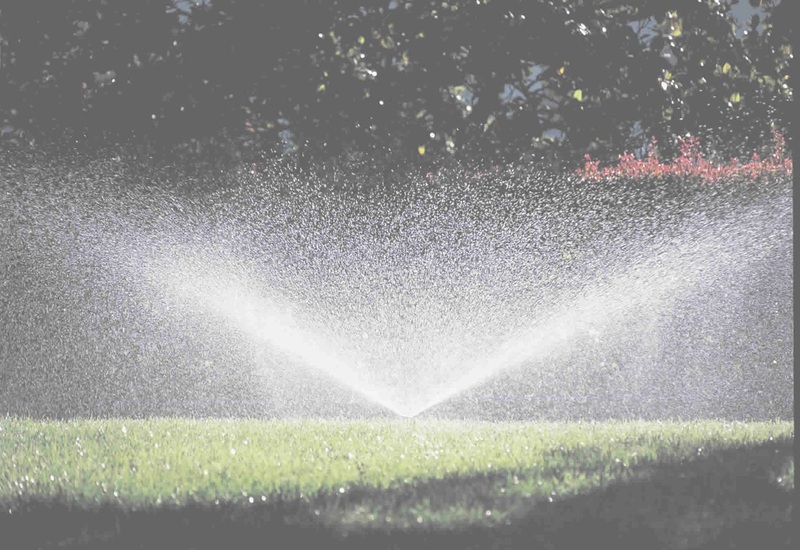 For more tips on how to save water with your sprinklers and for professional landscaping services, you can contact Altitude Sprinkler and Landscape. Our experienced team is ready to help you spend less time on maintaining your garden and more time enjoying it.